For almost a decade StitchBuddy is supporting different color palettes. 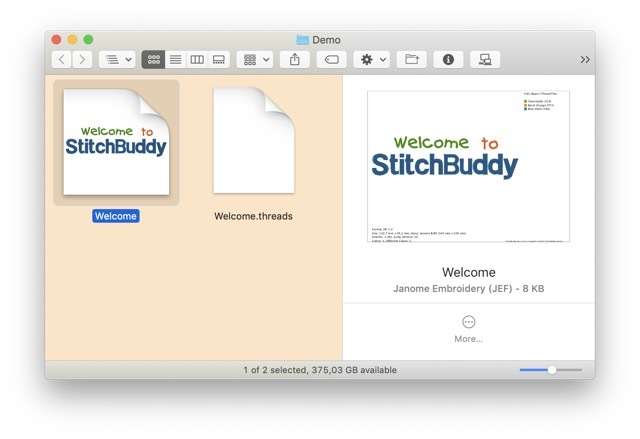 An additional file is saved when you choose a vendor's thread chart, cluttering your embroidery folders. This time is going to end. You might have noticed the little padlock in your web browsers address bar when visiting this website: Finally I updated StichBuddy's website to use TLS encryption to protect its communication with your web browser. 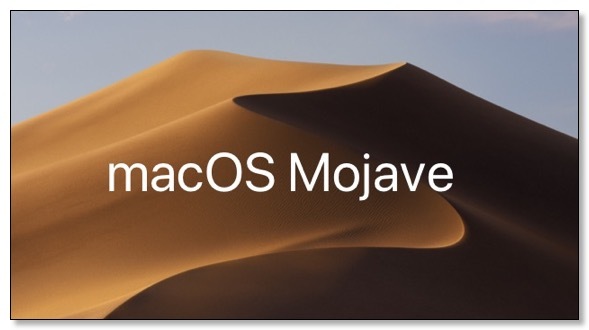 Yesterday I tested StitchBuddy with the new macOS 10.14 "Mojave" (beta 7). StitchBuddy's Facebook page will be deactivated due to Facebook's intransparency about compliance to European's General Data Protection Regulations (GDPR).